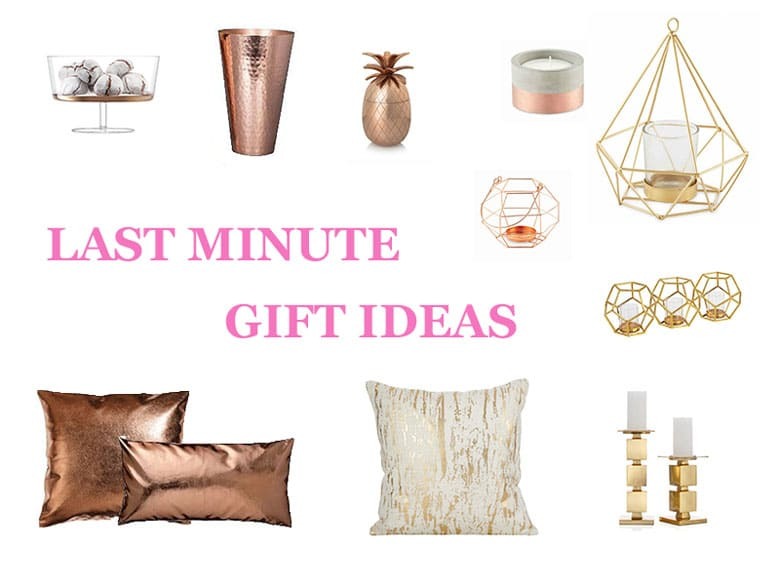 Last Minute Gift Ideas Last minute gift ideas for all occasions! Live your Dreams and Create memories! So it’s only a day before Christmas and you realise you forgot to buy a present for so and so! Great! Now what? You start to panic and maybe even be hard on yourself because you forgot about this person entirely. Don’t worry! I have a few ideas and tips that will help you out! These ideas and tips are good for you to have in mind all year round, not only for Christmas gifts. 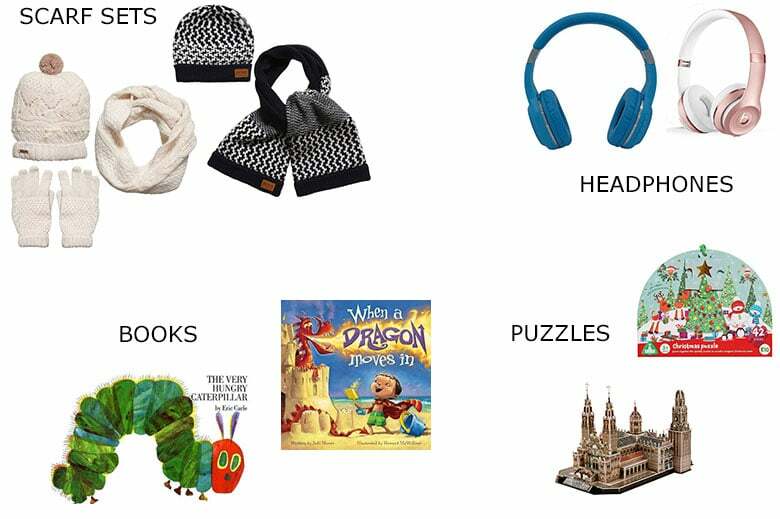 Now depending of the person you have forgotten you will need to get them a gift that fits their age, gender and of course your relationship with them. Also you could always decide to get something for the persons’ house if you will be going over for a dinner party. Now to get you started I would break down the gifts into 3 categories. These categories would be Children, Men &Women, and Home. Then make sure you have at least one object for each category at home so as to have it on hand at any given time. If you want to have more at home then that is fine too. Under this category I try to have something at home that is gender neutral. As for the age groups, well that’s a tough one. In my family we have children from 3years old all the way up to 17 years of age. What I do is take into consideration the younger children first. I usually get something that is educational like a book or a puzzle. For instance I have a puzzle for 4 years and up, a book that is for 5-6 years old and a book for 8 year olds. This will cover me for the younger children. As for the older children I have headphones for the older children. This too can be challenging but I try to get something more general. For instance for women and men I may have a spa basket or a basket with goodies ready. The women one will usually have bath salts or shower gel, a candle and maybe a small bottle of wine or a wine glass. Whereas the men’s one will have beer, chips, nuts maybe also a nutcracker. Now all the different stuff you could put into the gifts will also depend of your friends and family. If the men in your life are not beer fans but more towards whisky then adjust your baskets to that. If you think the baskets are too much of a hassle you could always have a go to shop in mind to go and buy your gifts that are last minute. Note that these are options that can be for both genders and for any occasion too. This is my favourite. I just love everything that is intended for the house, it’s these things that make a house a home. 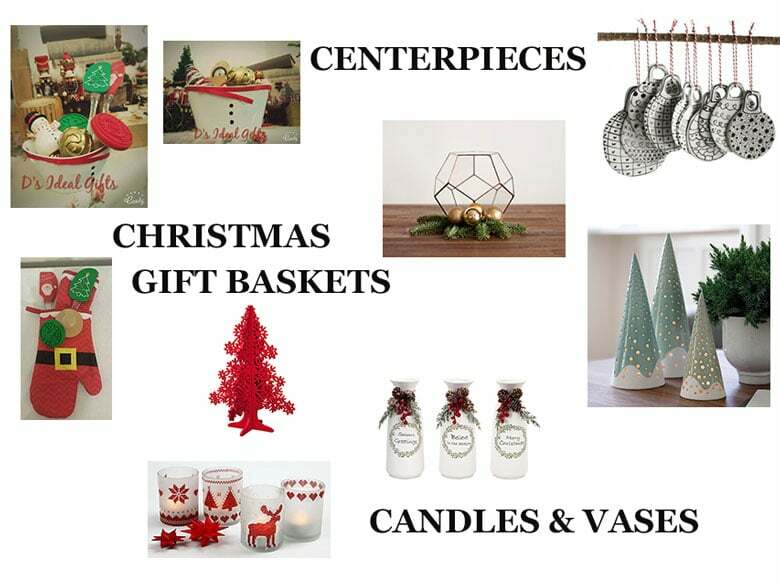 I usually go for Candles, a table centerpiece, a photo frame, a throw for the couch or even a small basket with gadgets for the kitchen. No matter what it is you have on hand it will make a great gift, especially if you are visiting the persons house for the first time. As for those who think it may be a bit too personal to gift something like the above mentioned ideas, you could always give a nice and unique bottle of wine, whisky or any other alcohol. Make sure to wrap it up pretty or get a great gift bag to put it in. So to wrap up this whole gift at the last minute, have a go to shop that you know is open longer hours than other stores or have some gifts at home ready on hand! Either way you can’t go wrong! Some gifts even fit more than two of my categories. For instance, the throw for the sofa, if this was a chunky wool throw it could also double as a gift for a child or a woman! So what are your tips on purchasing your last minute gifts? Congrats on launching your blog, Dimitra! It looks great! Yay to many years of blogging! Hi there! I’m D and I love coffee, travelling, daydreaming, organising, dancing, crafting and basically sharing with everyone I know, everything I know! I created ‘Live Dream Create – D’ to share my passions with all of you! So welcome to my everything, right here! Valentine’s Day Gifts, Gestures and Outing Ideas! The Best Beauty Products for 2019! 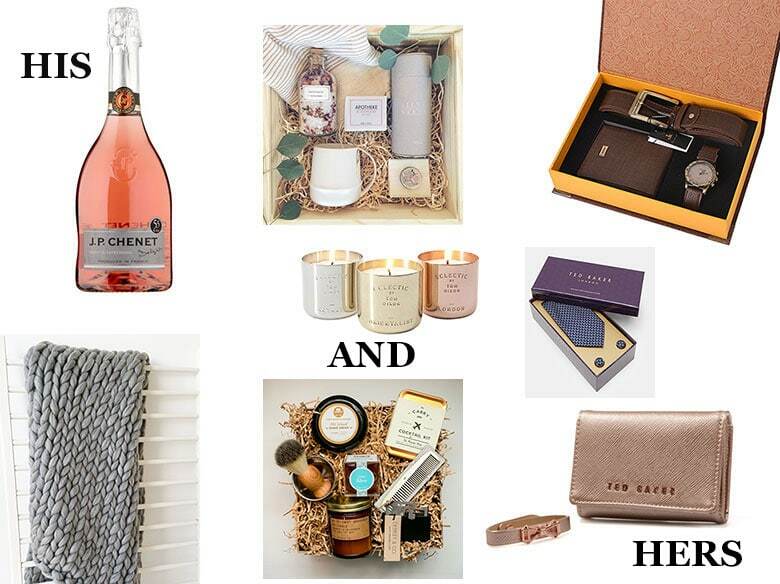 Gift Guide for the busy Woman!